Is there such a thing as honest deception? Ricky Jay thinks so. Jay is one of the finest practioners of magic and sleight of hand in the world, and began performing as a child in Brooklyn. He learned the elements of performance from his grandfather, who was also a magician, and from his mentors like Dai Vernon and Charlier Miller. He talks to us about magic as the family business, the times his work has made people angry, and why deception isn't always evil. 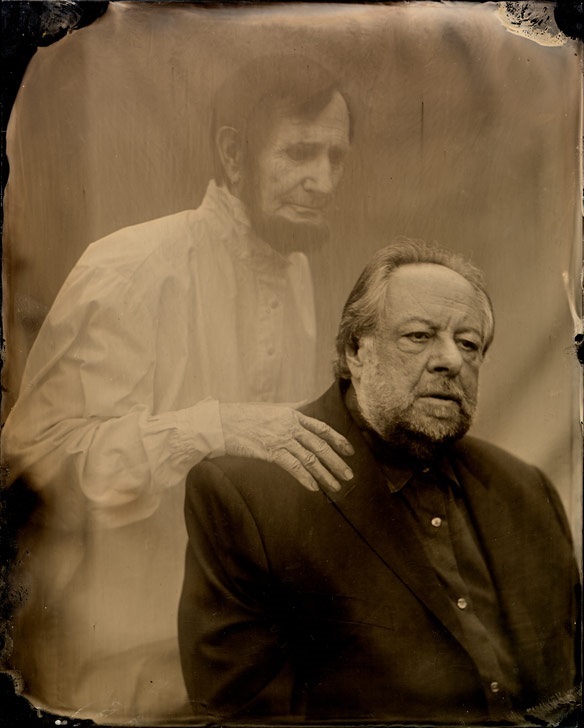 Ricky Jay: Deceptive Practice will kick off the new season of American Masters on Friday, January 23, 9-10pm on PBS (check local listings). 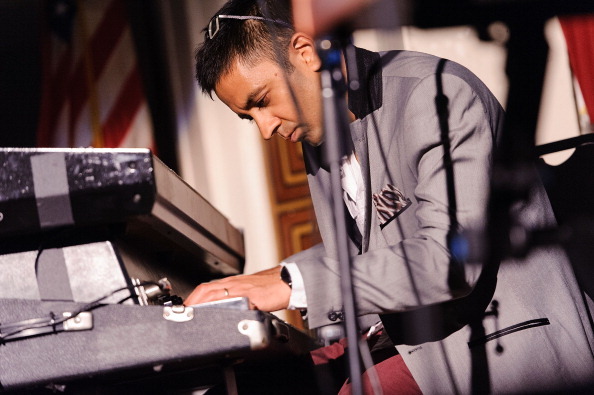 Vijay Iyer on "The Song That Changed My Life"
Pianist, arranger and composer Vijay Iyer describes the pop song that lodged itself into his consciousness and changed his life. The Vijay Iyer Trio has a new album, Break Stuff, out on February 10. They'll be out on tour supporting the album this winter and spring. For more from Vijay, check out our interview from 2012. An awesome album cover leads Jesse on a journey to the little-known Bahamian musician Jay Mitchell.